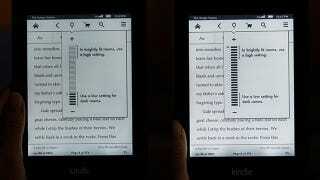 The Kindle Paperwhite is an awesome, awesome e-reader. But it's not without problems! Users have been complaining about uneven lighting in the Paperwhite and other issues and it's gotten so loud that Amazon has decided to respond.